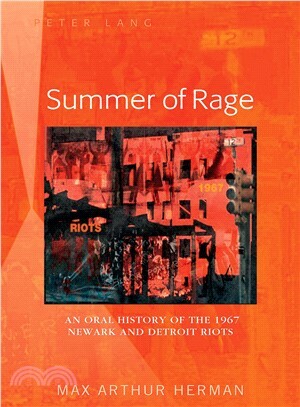 Drawing on oral history interviews and archival materials, Summer of Rage examines the causes and consequences of urban unrest that occurred in Newark and Detroit during the summer of 1967. It seeks to give voice to those who experienced these events firsthand and places personal narratives in a broader theoretical framework involving issues of collective memory, trauma, race relations, and urban development. Further, the volume explores the multiple truths present in these contentious events and thereby sheds light on the past, present, and future of these cities.